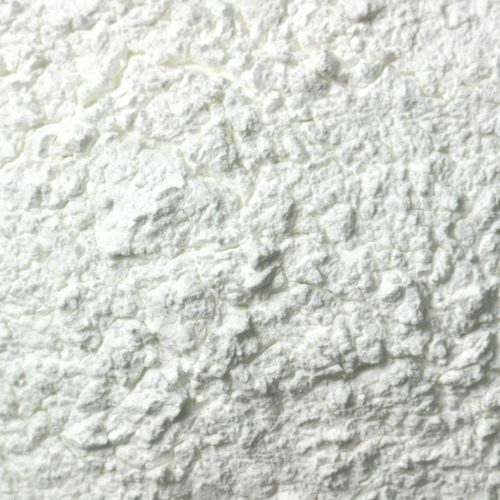 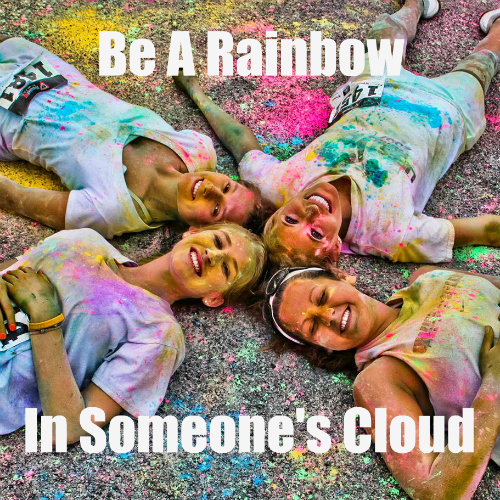 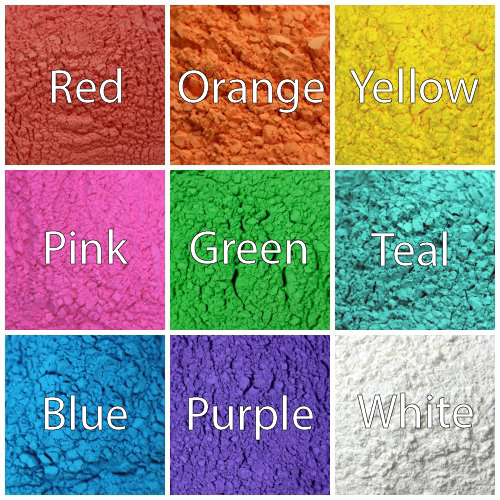 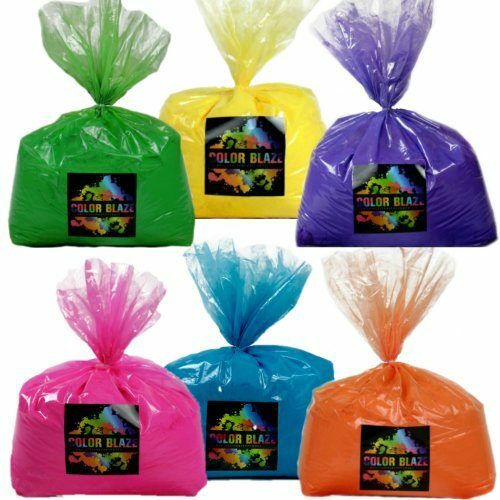 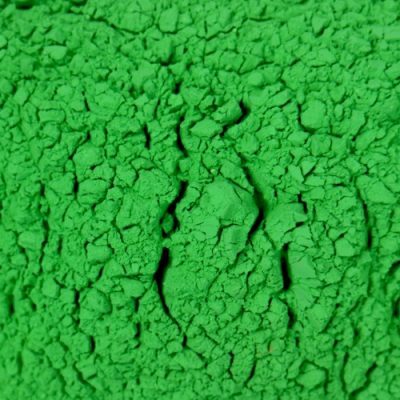 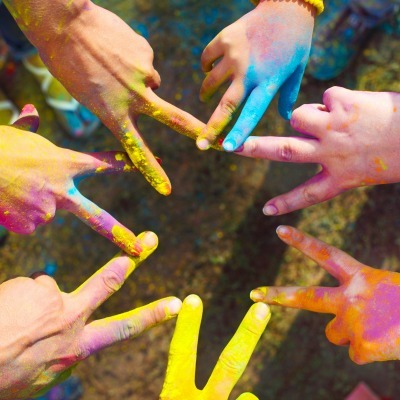 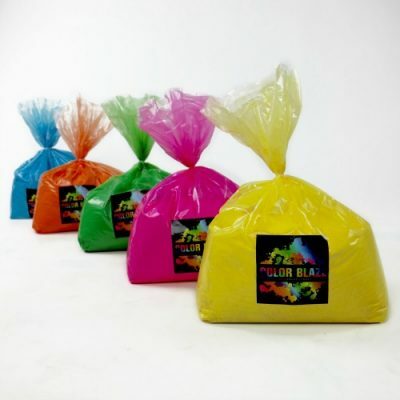 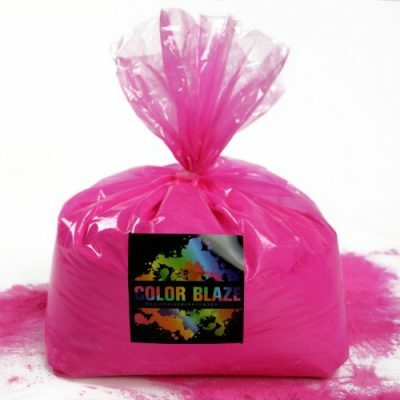 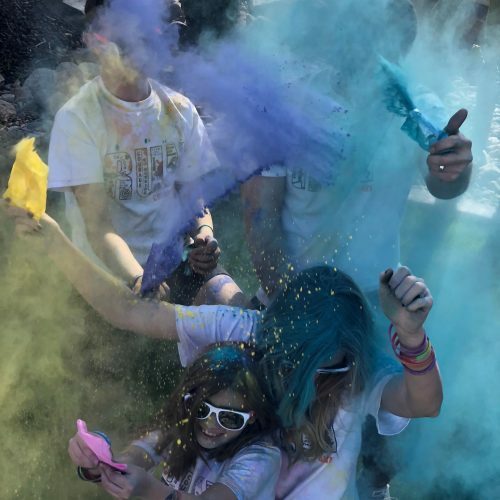 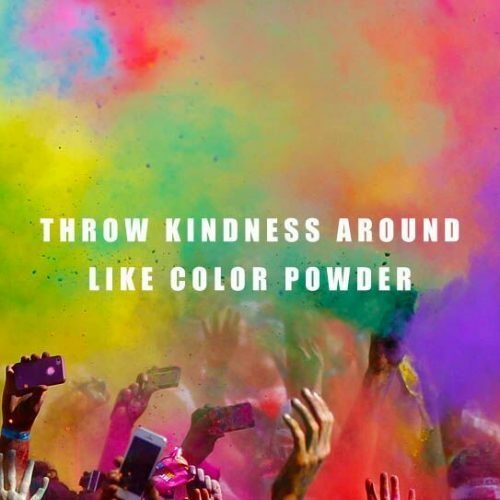 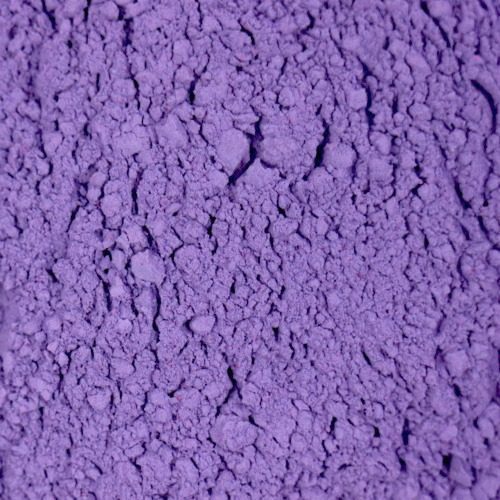 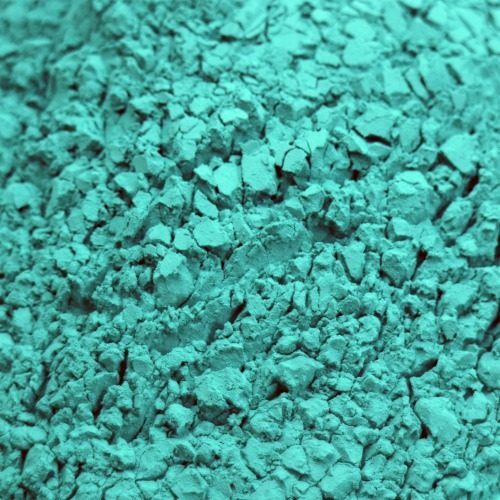 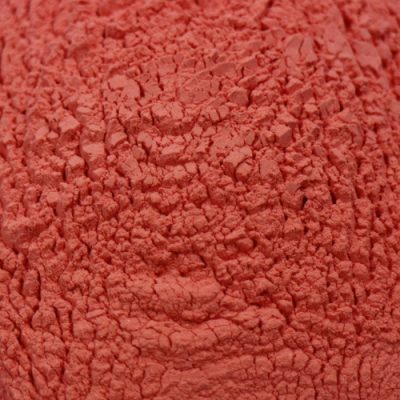 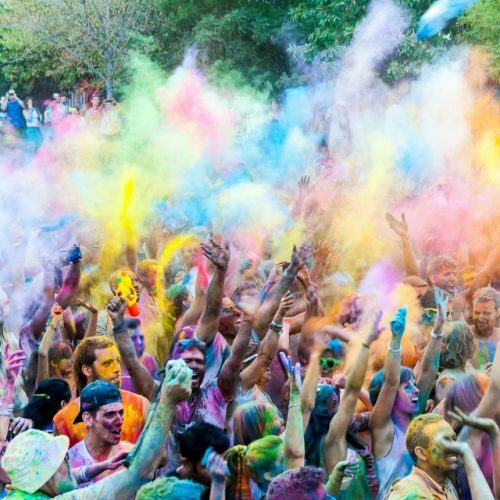 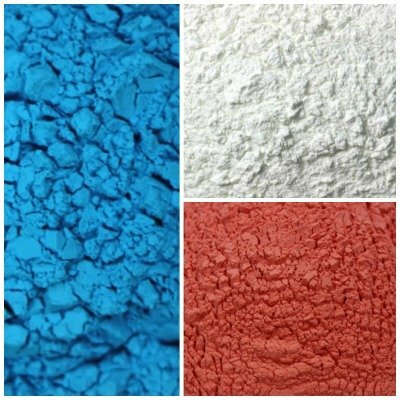 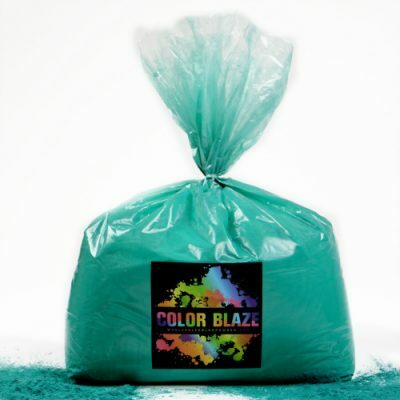 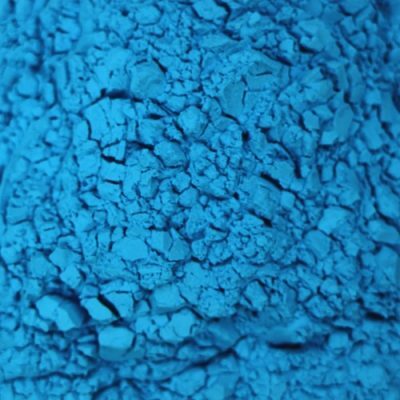 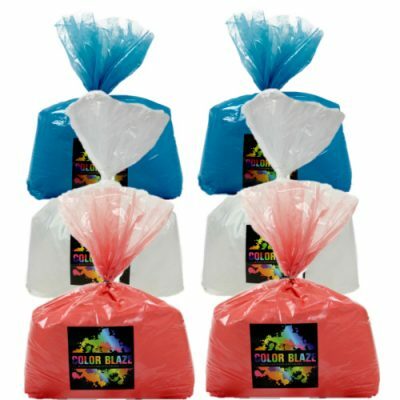 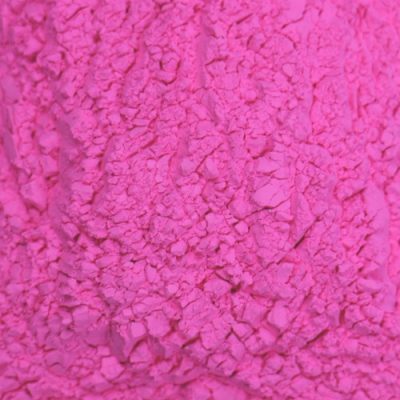 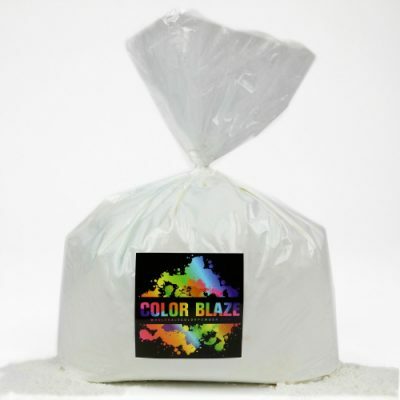 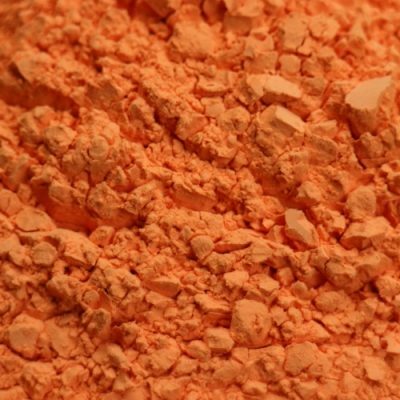 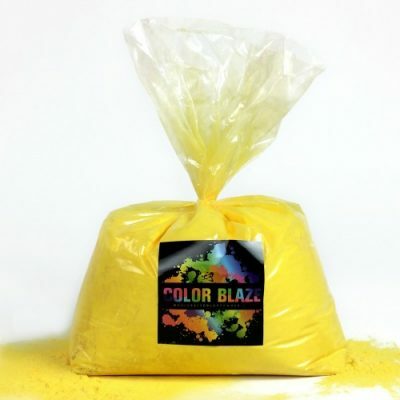 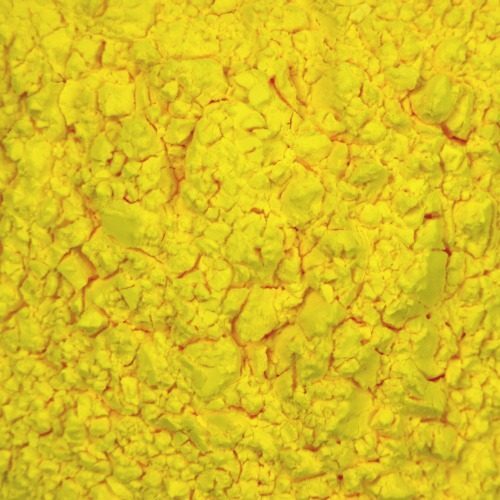 Our wholesale and bulk color powder is the perfect solution for all your color powder needs! 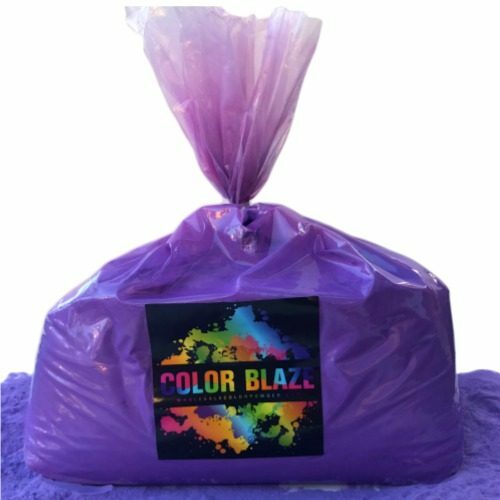 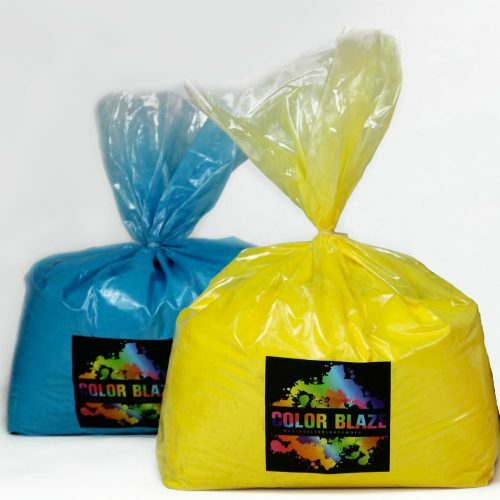 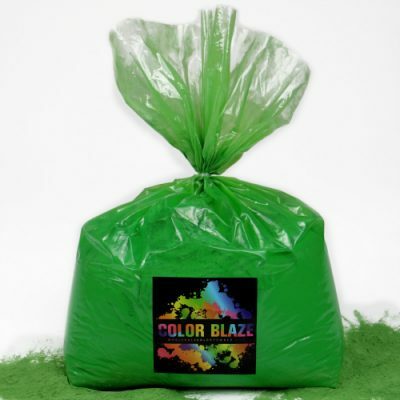 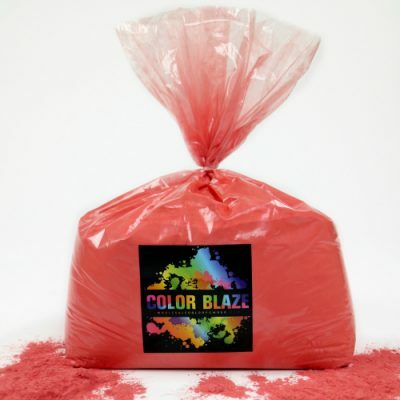 You can order anywhere from 5 pound bags of an individual color to a 500 pound skid. 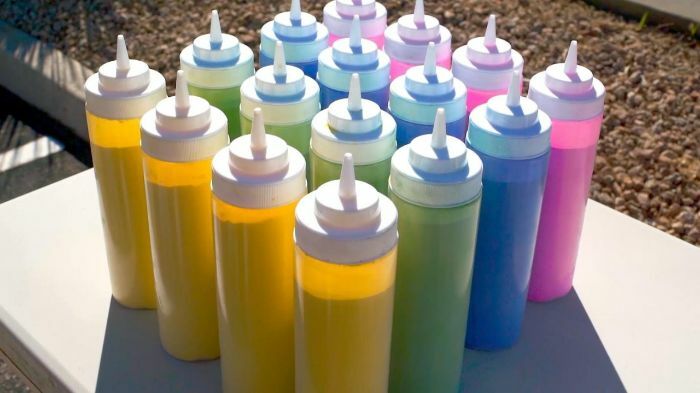 No order too big or too small! 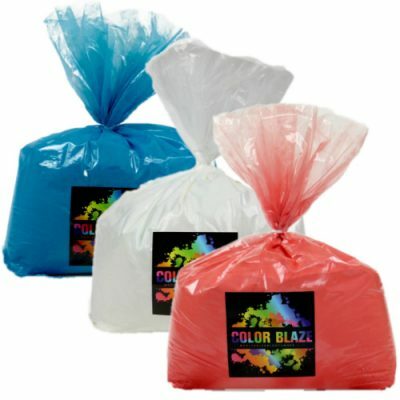 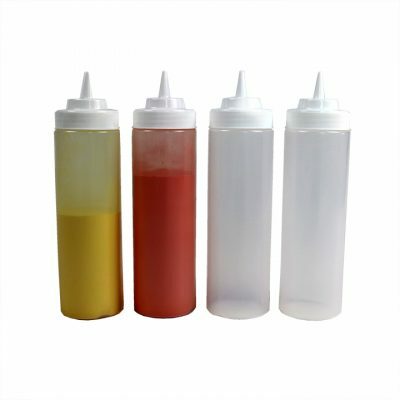 Always made from food grade, biodegradable products with all FDA approved dyes, our product is safe and easy to clean up! 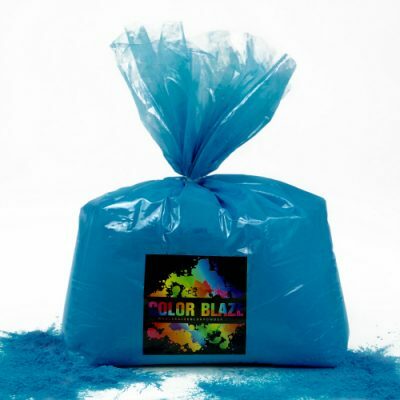 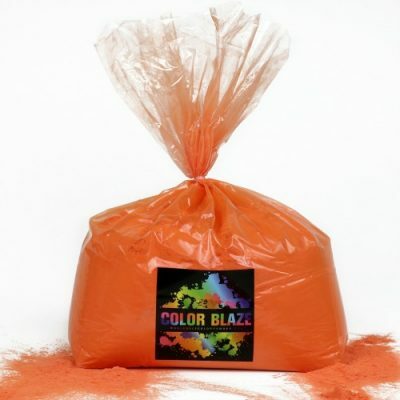 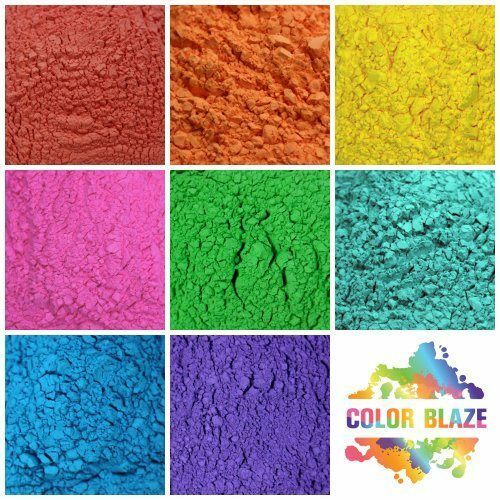 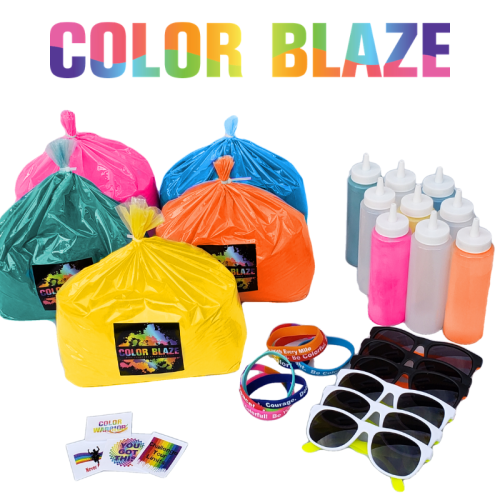 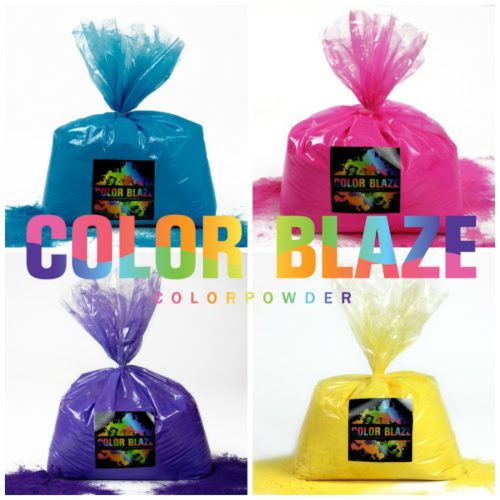 Color Blaze can fill your brightest, boldest, color powder dreams!